When Sweet C02 owner Forrest Jones first got into cannabis, he wasn’t in the business of extracting oil from bud. He was in the business on the gardening side as owner of DHL Garden Supply in Bodo Park, a garden supply store that sold cannabis growing equipment to the folks interested in cultivating their own crops. Jones’ penchant for plants progressed from gardening supply to sticky green guru, which came about after he heard from several of his gardening customers that they were extracting cannabis concentrates with dangerous solvents like propane or butane. He became concerned that his customers were using such intense chemicals because in some cases, people were causing explosions when using butane. It prompted Jones to explore other ways to extract cannabis concentrate – he opted for C02 extraction because it’s cleaner and safer – and, after two years of licensing hoops, Sweet C02 was born. 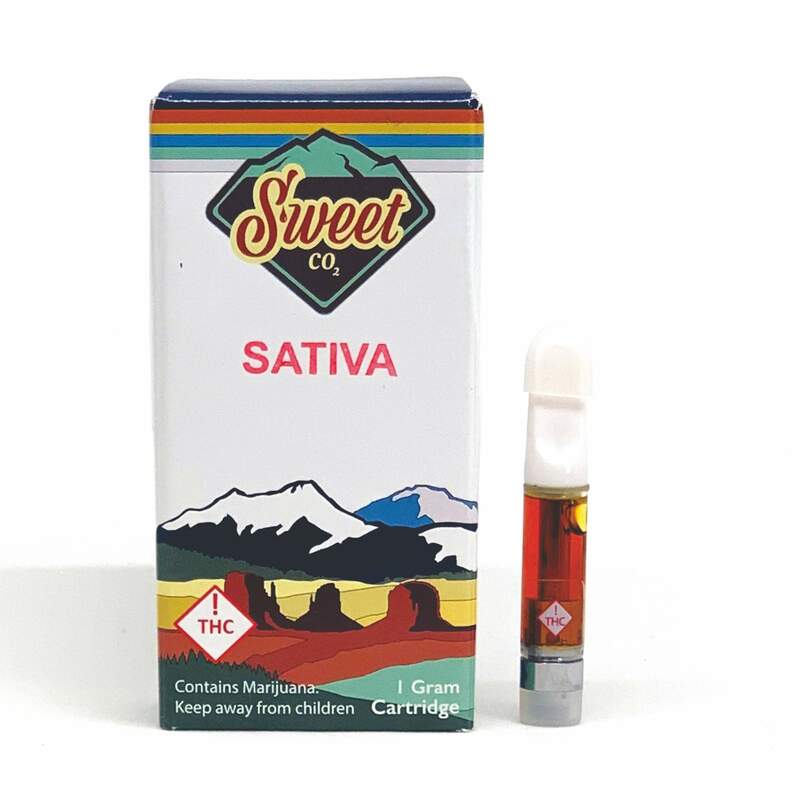 The company doesn’t have its own grow, and buys flower for the oil from local operations like Durango Organics and Durango Cannabis Company instead. 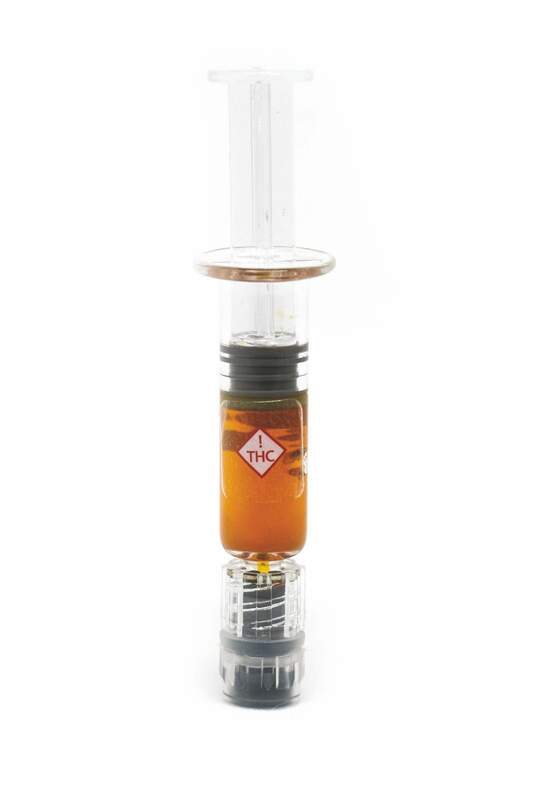 The Durango business now supplies most of the dispensaries in the region with pure, potent, and flavorful C02-extracted cannabis oil, and they recently expanded into salves. 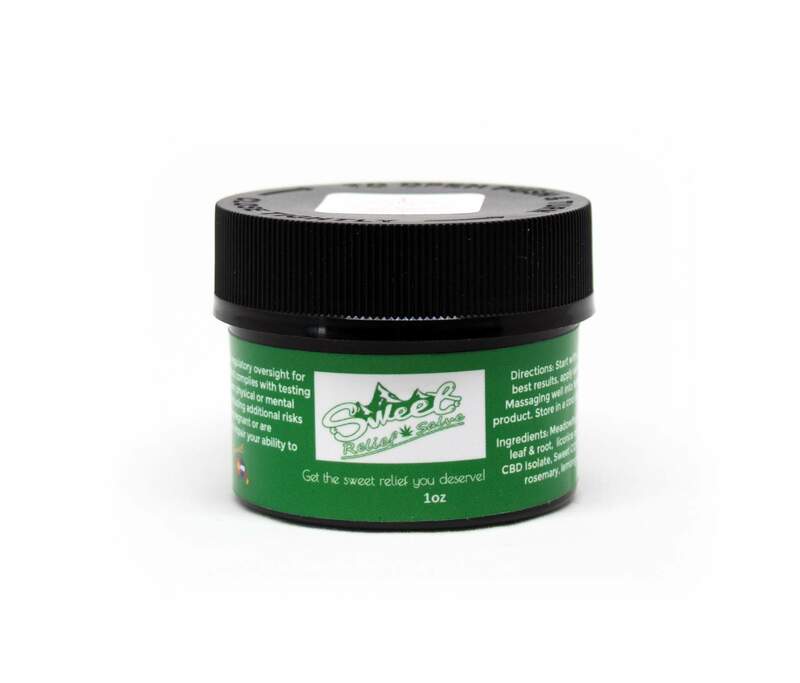 Their salves are made of a blend of sunflower oil, meadowfoam, arnica, and other essential oils, and are helpful with everything from joint pain to headaches. The process of making Sweet C02’s salves is quite similar to brewing beer, according to Drew Gremillion, the Sweet C02 employee who first came up with the recipe for the salve. You have to let the herbs and oils brew together for a month or so before they’re ready to be blended with THC and nut butter to become salve. Sweet C02 avoids using beeswax, Gremillion said, because it’s not as effective as using something like meadowfoam, since beeswax doesn’t penetrate as easily. 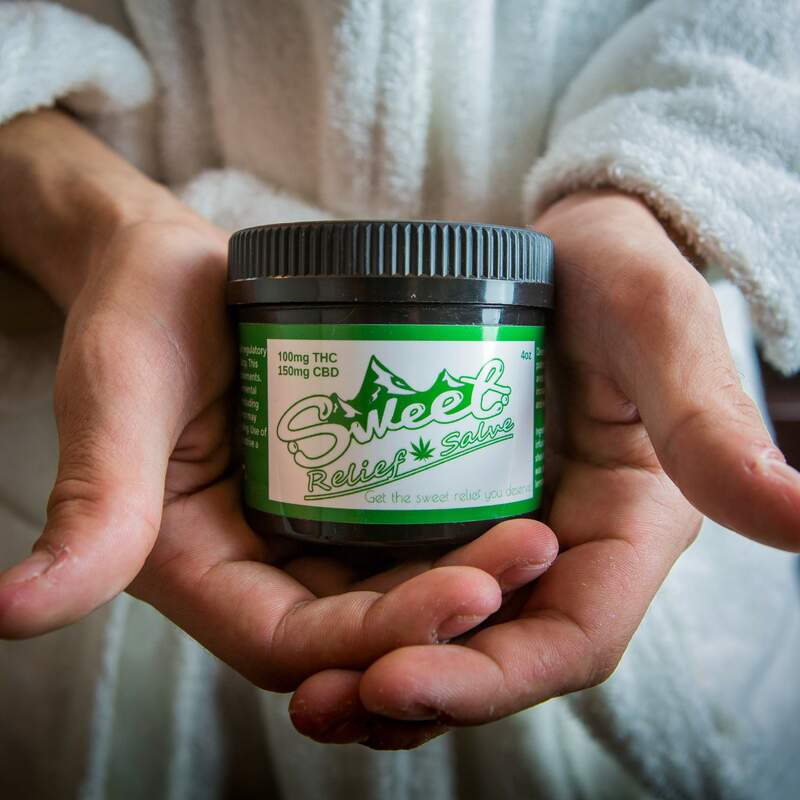 It can also leave a waxy film on your skin, something that Sweet C02’s salve doesn’t do. 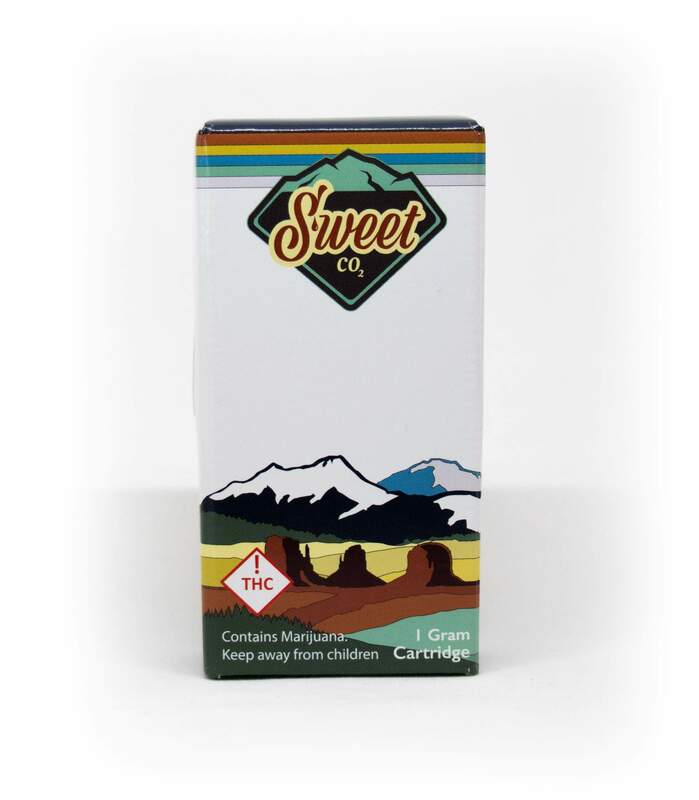 Sweet C02 products can be found in dispensaries across Durango and Colorado, and it’s not hard to see why their business has grown so rapidly over the last several years. 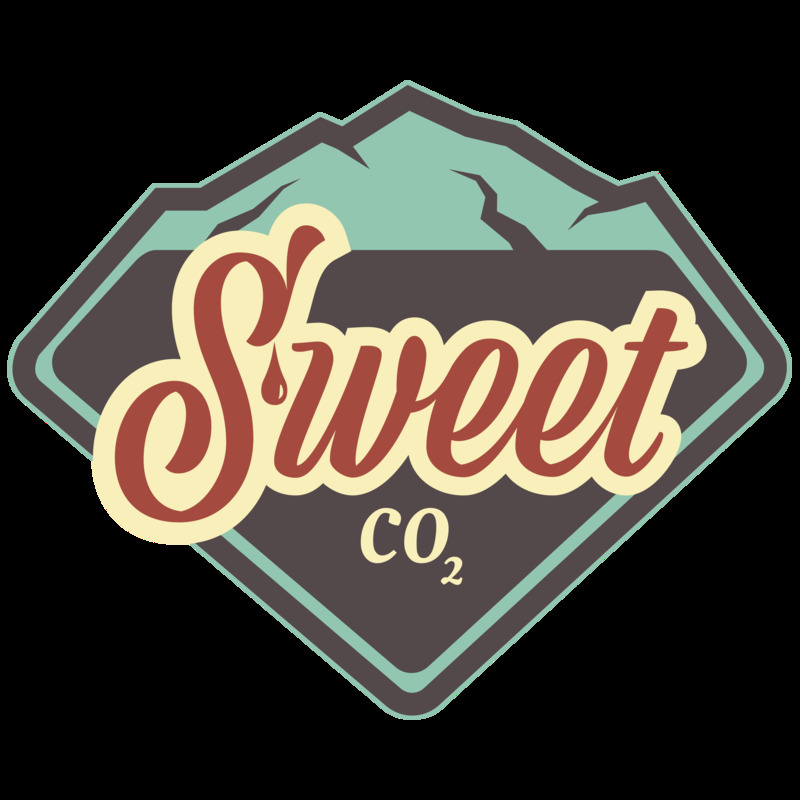 Sweet CO2 is a sponsor of DGO Mag’s Cannabis Crawl and will be offering a special deal at some dispensaries during the Second Annual Cannabis Crawl on April 6: Buy one Sweet CO2 product and get a second one for 50 percent off. To read the economic contributions of the cannabis industry to La Plata County, visit www.local-first.org/resources. 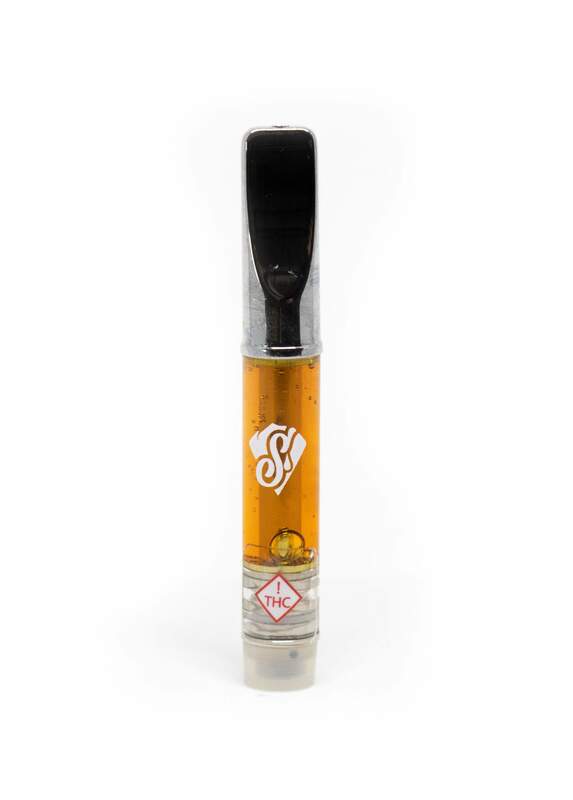 For more on Sweet CO2 Oil, contact them at 970-422-8600. visit www.sweetco2oil.com.